Having a congested nose can be very uncomfortable. 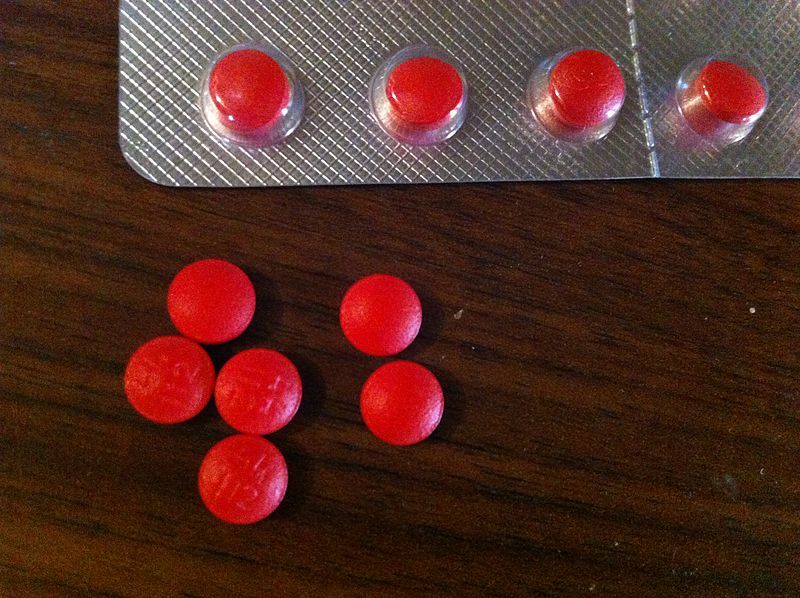 This annoying symptom is often relieved by taking a nasal decongestant such as pseudoephedrine (Sudafed). Many nursing mothers who suffer from nasal stuffiness wonder whether they can take Sudafed or not. According to specialists from the American Academy of Pediatrics, it is safe to take Sudafed while breastfeeding, because the risks to your breastfed baby is likely to be low. However, using Sudafed can cause your baby to be irritable or lethargic than usual. It may also reduce the volume of milk you produce. You may need to drink extra fluids to help increase milk production. Be careful, though, because certain formulations such as Sudafed 12-Hour Pressure + Pain may contain another drug called naproxen sodium which helps relieve pain and fever. Although naproxen sodium is considered generally safe to use while breastfeeding, it is best to avoid taking multiple medications. Avoid using “maximum strength”, “extra strength”, or “long-acting” Sudafed products which may last longer and have more effects on your baby. It is best to avoid nursing a child within two hours of taking Sudafed, because a higher amount of the drug may appear in your breast milk. Use nasal sprays instead of oral forms of the drug to reduce the amount of drug that enters the breast milk. However, these preparations should be used for 3 to 7 days only. Consult your doctor about using nasal decongestants while nursing. If the safety of taking Sudafed while nursing really bothers you, consider the following natural remedies. Humidifiers and vaporizers help relieve congestion by adding moisture into the air you breathe and helping thin mucus in the nose. 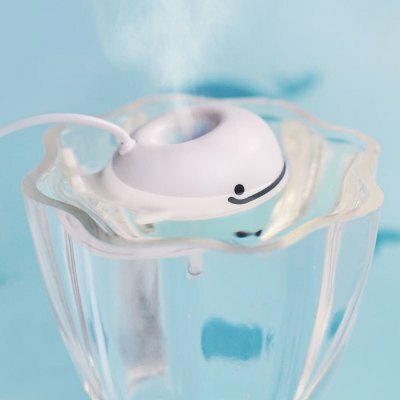 It is best to use a humidifier with cool mist to avoid accidental burns. Always keep the humidifier clean to prevent bacterial growth and molds. 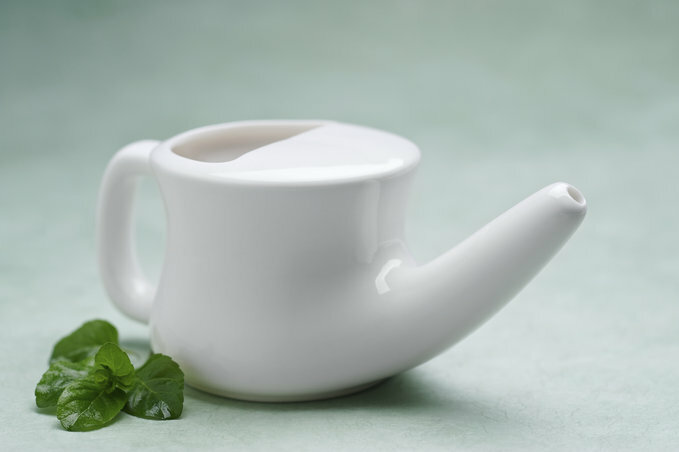 This teapot-shaped device is used for nasal irrigation to clear the nose of allergens and mucus. To use it, fill the pot with saline solution (water and salt); then insert the spout into a nostril while tilting your head to the opposite side. This will allow the solution to flow through the nasal passages. Drinking more liquids helps relieve stuffy nose. Researchers believe that hot drinks provide benefits such as intense taste, which may stimulate the flow of mucus and saliva and help clear the nasal passages of viruses and bacteria. 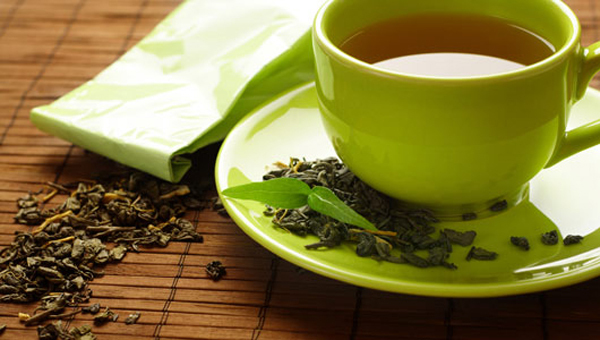 Try taking hot teas such as green tea and chamomile, hot chicken noodle soup, or plain hot water with honey and lemon. 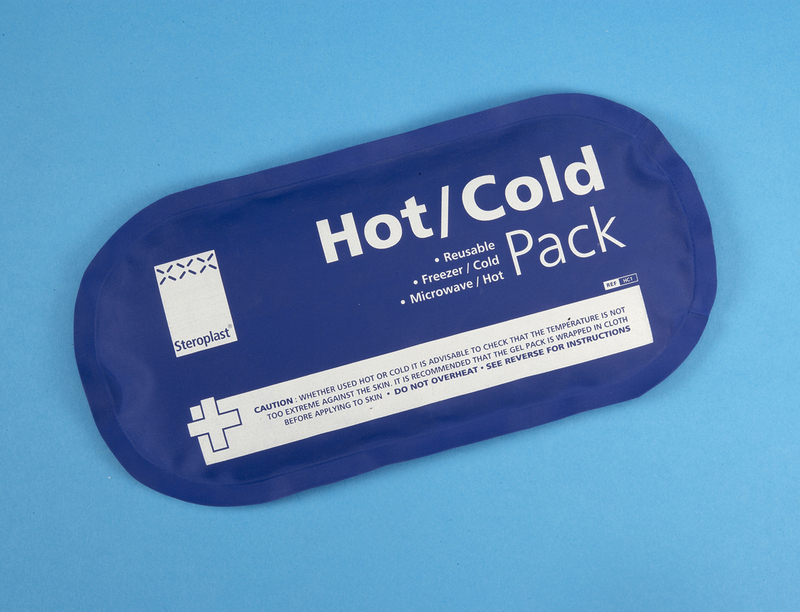 Apply hot/cold pack to congested sinuses across the nose to reduce stuffiness. You can use a ready-made pack, such as a bag of frozen vegetables wrapped in a towel. A hot washcloth can be made by heating it in the microwave for one minute. Instead of taking Sudafed while nursing, eat garlic. This herb has antibacterial and antifungal properties that can help treat a variety of problems, such as nasal congestion. 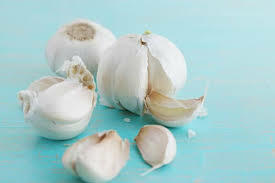 If you do not like the taste or smell of raw garlic, sautee garlic with vegetables or use in pasta dishes. You can also slice a few cloves of garlic and place them in a pot of hot water. Inhale the steam to your nose. Nasal congestion usually worsens at night, which can make it hard for you to sleep. To avoid this, use an extra pillow under the head to help drain the sinuses. 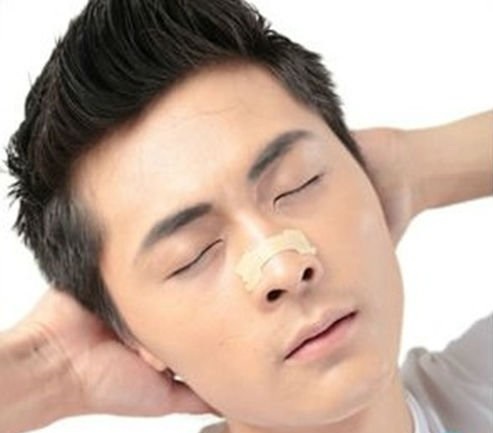 Another natural remedy is using nasal breathing strips to lift the sides of your nose to open up nasal passages. Can You Take Mucinex and Sudafed Together?